With a name like Drunk Elephant, you’re bound to wonder what the brand is about. I’ve been a fan for a few years, so I’ll be reviewing my favorite products. 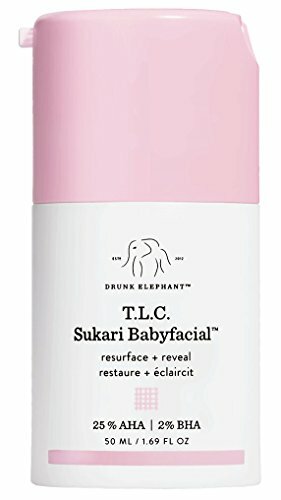 What should you expect from Drunk Elephant skincare? Created by a woman who did not fit any specific skin category (sensitive, combination, dry, oily, etc), Tiffany Masterson set out to make skincare that anyone could use. In doing so she identified 6 ingredients found in most skincare products, that caused irritation. These ingredients were the culprits that kept her skin in a reactive cycle that was hard to break from. In the process of formulating her brand, she came up with a category of skincare she calls “clean-clinical”. It’s safe and effective. In short, yes. The high percentage of actives at the ideal pH level, means that all of Drunk Elephant’s products are easily absorbable. Some brands focus on stating that their products has X ingredient at Y percentage. But what they don’t mention is that it is at an ineffective pH level that deems their skincare much less effective than they claim. Exfoliates, builds collagen, and fights fine lines and wrinkles. It’s a weekly at-home facial that exfoliates and reveals bright and radiant skin. By gently resurfacing the top layer of the skin, this treatment will even out texture irregularities and improve your skin tone. To make sure that it is effective without causing any redness or sensitivity, it has a low pH of 3.5. If you’ve read any Drunk Elephant Reviews, you know this is one of their best products. I would agree. If you are also looking for something similar, but want to use it nightly, look no further than the T.L.C. Framboos Glycolic Night Serum. All skin types. It’s especially for anyone with dull, dehydrated, bumpy, and aging skin. It tackles these issues by getting rid of the dead skin cells that build up regularly on our skin. The Drunk Elephant Baby Facial is a one-stop shop for all skin types. To target multiple skin issues, it has 25 percent AHA and 2 percent BHA acid. These acids include a sophisticated blend of glycolic, tartaric, lactic, citric, and salicylic acids. All important in resurfacing, building collagen, and keeping acne under control. It’s the dream team of acids, basically. Antioxidants like matcha, apple fruit, and milk thistle calm and sooth the skin. It also immediately hydrates with hyaluronic acid and plant oils, making sure the treatment is well-balanced with strong acids and calming ingredients. Niacinamide and pumpkin enzymes add another layer of brightening and renewal properties. Removes makeup, pollutants, and balances skin moisture level. 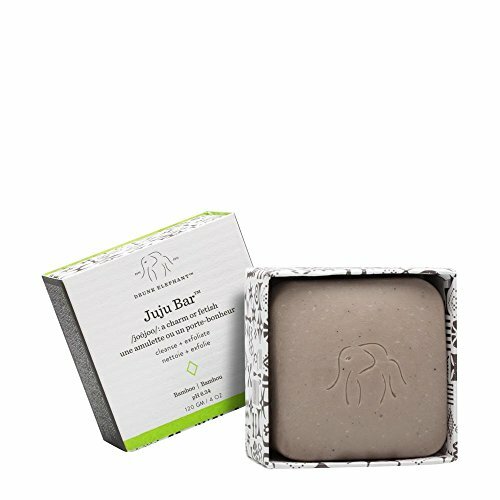 Makeup, excess oil, pollutants, and anything else that needs washing away from our faces each day, is dissolved when using this jelly cleanser from Drunk Elephant. This mild blend of cleansing agents is composed of coconut-based surfactants which are rich in fatty acids. It creates a rich foam that supports a healthy barrier system. Heavy in antioxidants, this cleanser includes Virgin Marula oil which is known for it’s antioxidant and Omega 6 and 9 content. 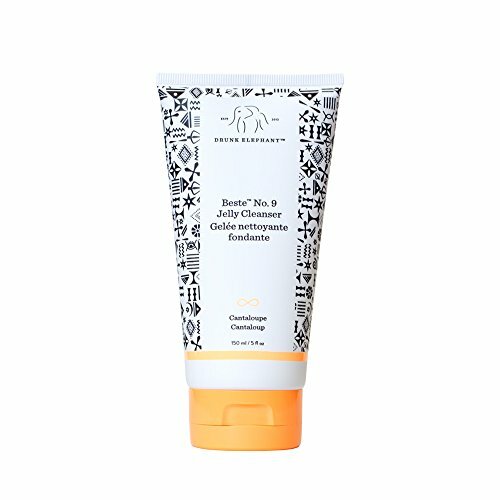 It also includes cantaloupe extract, which soothes and protects your skin from environmental aggressors like pollution. To soothe the skin, aloe vera extract is also included in this gentle formulation. Removes makeup, exfoliates, and balances oil production. 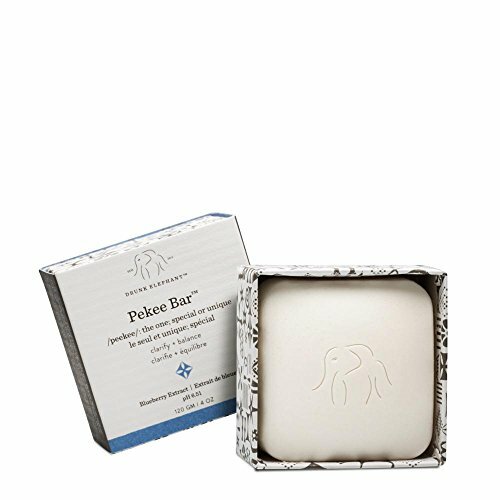 Combining cleansing, healing, and exfoliating properties, this bar gently cleanses the skin while revealing brighter and smoother skin. Unlike other soap bar cleansers, this actually does not include soap at all. Instead, it is full of natural cleansers that keep skin hydrated and feeling balanced. Your skin will not feel tight or angry. Over time skin looks and feels clearer and balanced, something especially important for acne-prone and sensitive skin. Overly stripping cleansers can send acne-prone skin into oil-producing overdrive. Sensitive skin cannot tolerate stripping cleansers either, so this is a dream for these skin types. With a unique combination of thermal mud, virgin marula mud, and bamboo powder, skin is left feeling calm and balanced. Heilmoor clay removes excess oil and tones the skin. 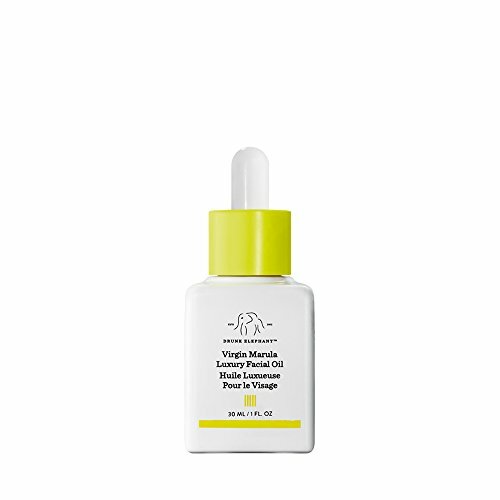 Virgin Marula oil is known for its high antioxidant and omega 6 and 9 content, which work to protect and heal the skin. Bamboo powder helps to gently exfoliate the skin, removing dead skin cells that make the skin look dull. It gently removes makeup, while keeping skin toned and balanced. This is another winning formula from Drunk Elephant. Skin is not completely stripped of moisture or oil, but left comfortable and calm. If you have skin that has a few issues, such as sensitivity, acne, and excess oil, this will work wonderfully. Gentle is really the way to go with these skin types. But it also effectively removes makeup, so it’s not a lightweight in that regard. Virgin Marula oil gives an antioxidant kick to this cleansing bar, while blueberry extract and honey sooth and nourish the skin. 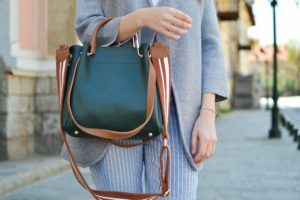 If you’d like to try both the Juju and Pekee, to see which one suits you best, give this travel duo a spin. Maybe you love both and you just want a travel size. 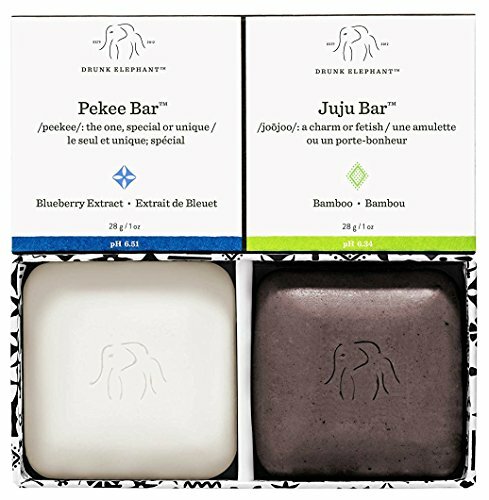 Either way, these soap-free gentle cleansing bars will leave your skin feeling clean and nourished, no matter your skin type. Read above for my individual reviews. Refines pores, smooths uneven skin texture, and adds radiance. By dissolving away dead skin cells, the AHA and BHA blend of acids reveals brighter, smoother, and more even skin tone. It does so in an effective pH balanced formula that ensures chemical exfoliation happens in a soothing way. There’s no point using irritating formulas, if it means waiting days for your skin to renew itself. This formula is quick and gentle thanks to the correct pH of 3.8 to 4. 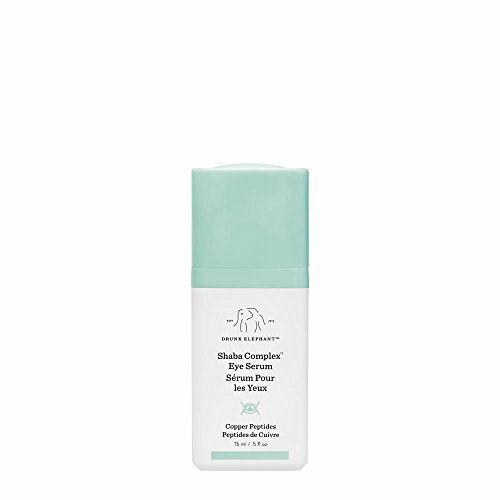 Of all their products, this Drunk Elephant Serum impressed me the most. I went to sleep with tired and uneven skin and woke up to even and hydrated skin. 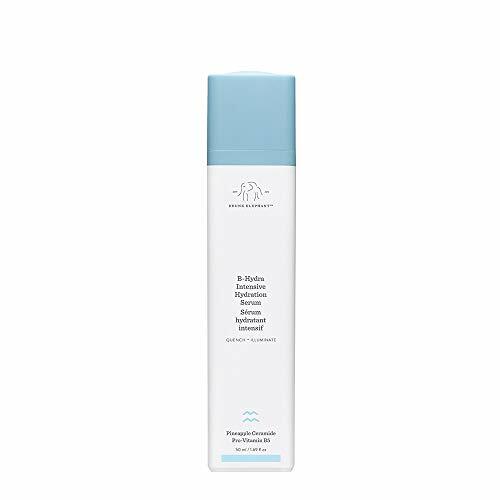 Combining 12% AHA acids (glycolic, tartaric, lactic, and citric acid) and 1% salicylic acid BHA, this overnight serum refines and resurfaces overnight, revealing smooth and radiant skin in the morning. To balance the formula and soothe the skin, it includes horse chestnut, bearberry, and white tea which heal and calm. A smaller molecular version of hyaluronic acid adds intense moisture, while also reducing fine lines and rejuvenating saggy skin. Long-lasting moisture and improved skin tone. The name says it all really. This hydrating gel attracts and holds moisture in the skin, while improving the skin’s barrier function. It boosts radiance and improves skin texture and tone. Fine lines appear reduced and the skin has a healthy glow. All skin types, but especially if you have skin that is dry or feels tight seasonally or after using drying skincare. A mixture of Pro-Vitamin B5, hyaluronic acid, watermelon, apple and lentil extracts, injects moisture into the skin with long-lasting results. This is the gel that keeps going, even when other serums start to lose their moisture properties. Improves elasticity, firms, and moisturizes. With a powerful blend of peptides, antioxidants, and natural oils, the Shaba Complex Eye Serum, reduces the look of wrinkles, while retaining elasticity and firmness long term. As we age we lose collagen naturally in our skin, none more obvious than the eye area. By using peptides to stimulate collagen production and increase firmness, you are preventing more signs of aging under your eyes. Adding moisture to the skin keeps everything plump and smooth, which is important around the eyes. This hydrating and anti-aging eye serum has a potent dose of fermented black tea and copper peptides, which firm the skin around the undereye. Long-term, it will keep collagen from rapidly being lost in the skin from the natural aging process. Included in this serum is the powerful antioxidant, Co-Q10 which helps to prevent the signs of premature aging from environmental stressors. It also helps to fade age spots, which are a result of sun damage. A unique blend of edelweiss stem cells and niacinamide also helps to reduce the appearance of fine lines. 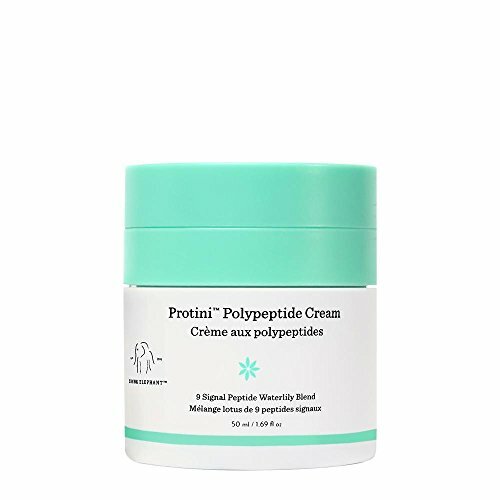 Hyaluronic acid, seabuckthorn oil, soybean oil, and mango seed butter, plumps fine lines while injecting the skin with moisture. Firms skin, prevents long-term collagen loss, improves elasticity. It’s a cream used morning and night, that is loaded with 9 peptides, our best defense for preventing our skin from sagging due to the natural loss of collagen in our skin. Preventing the future loss firmness and elasticity is the main objective when using this cream. However, it also improves dull and uneven skin texture. Skin feels soft and moisturized after each use. 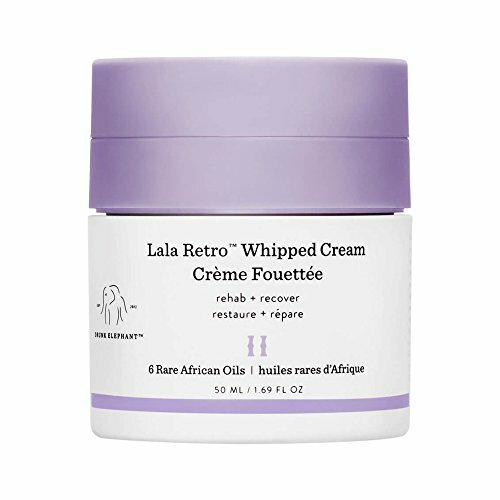 Compared to the Lala retro cream and the Whipped Cream, this cream is a lighter texture. It’s somewhere between a light and rich cream. All skin types. It’s especially for anyone over 35 years old, who is starting to experience the natural loss of skin firmness. It has a mix of signal peptides, amino acids, growth factors and waterlily extract, which work together to keep skin firm by stimulating stimulate collagen production. Moisturizes, calms, and plumps dehydrated skin. Do you remember your mom or grandma slathering Pond’s cream on their face every night? Well, this is the modern updated version of that type of retro cream. However, don’t expect to dip your fingers into this, because this has an air-tight pump that keeps the ingredients fresh and hygienic. It’s much better than the retro creams it’s trying to emulate. It deeply hydrates, while giving you soft and balanced skin throughout the day and night. All skin types, but especially if you have dry, sensitive, aging skin. With a mix of six rare oils, this whipped cream gives you a continuous dose of moisture. The addition of hyaluronic acid means that your skin will retain moisture even better. To fight the signs of aging, it also includes antioxidant-rich green tea, and omega acids. Rounding it all off, plantain extract helps to keep skin bright and even in tone. Protects, moisturizes, and balances skin. Great for all skin types, even acne-prone skin, this facial oil moisturizes, protects, soothes, and rejuvenates the skin to a youthful glow. If you have fine lines and wrinkles, which are made worse by dehydration, consider this luxury facial oil the solution to your thirsty skin. It can be used on the face, under eyes, neck, chest, hands, and even on hair to tame frizz. By adding valuable and long-lasting moisture to the skin, your skin will look more plump and radiant. That is the beauty of facial oils, they nourish the skin while keeping skin looking healthy. It’s also naturally anti-microbial, which is great for acne-prone and sensitive skin types. Made of 100% virgin marula oil, this facial oil has been cold-pressed to harness its natural anti-aging properties. Virgin Marula oil is naturally packed full of antioxidants and Omega 6 and 9 fatty acids. These protect the skin from daily external stressors.